“Hurting, Hearing, Healing-Dialogue Between Hearts”. Church as live art and theater can be an avenue to address and begin to heal suffering. Please join Worship Associate Jim Briggs who is the Lead Sound Designer and Engineer for Reveal at the Center for Investigating Reporting and Pastor Jacqueline as they interview each about the soul shaping grit of suffering. Please do not miss this creatively designed worship service. You will be drawn in and transformed. 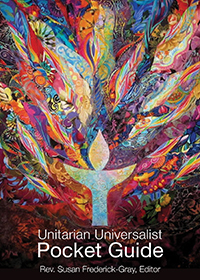 Special music will be offered by Adirondack folk singer Unitarian Universalist Dan Berggren. Geoff Ullerich is our pianist. Our children will be blessed by Children’s Chapel. All are welcome and all are worthy.